Fireworks light up the mountains at midnight, fresh mountain air fills your lungs on the first day of the New Year, there really isn’t a better time to ski. 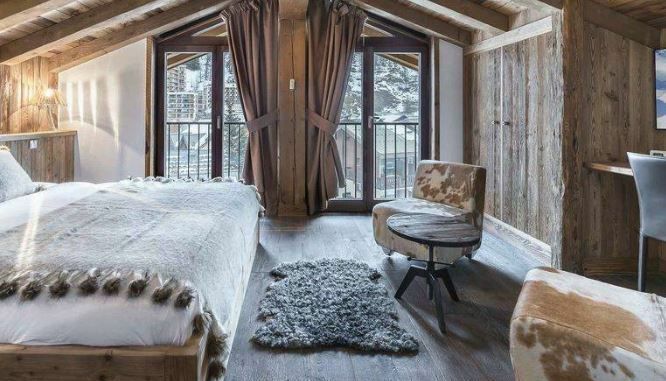 Cosy up in a chalet and watch the slopes be illuminated from your balcony, live the high life in a handpicked hotel or party late into the night in some of the worlds most renowned ski resorts. Make your New Year 2020 one to remember with our superb selection of ski holidays. Our ski experts are here to help you make the most of your New Year celebrations and secure the perfect start to the New Year. Book today and benefit from an array of early booking deals such as free lift passes, buy one get one free lift passes, hotel bar credits, and group discounts. There's something very special about celebrating the New Year in a ski chalet, surrounded by your closest family and friends in the most beautiful setting. Your chalet hosts will ensure you start the year in the perfect way. 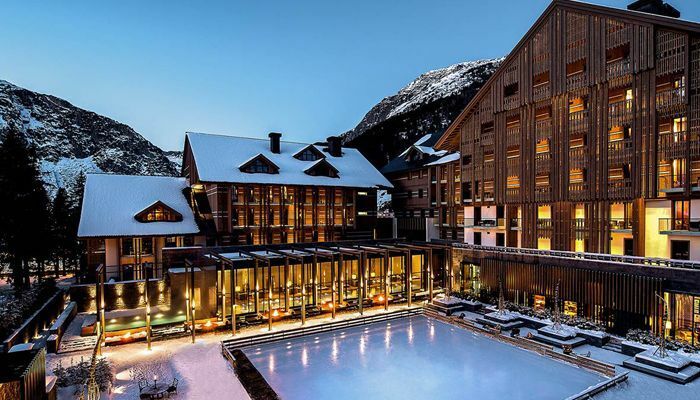 Ski hotels are brilliant fun at New Year, allowing you to get stuck into a festive party atmosphere with other guests. Some of the larger hotels will have their own firework display, otherwise wander into resort to get involved in the celebrations. 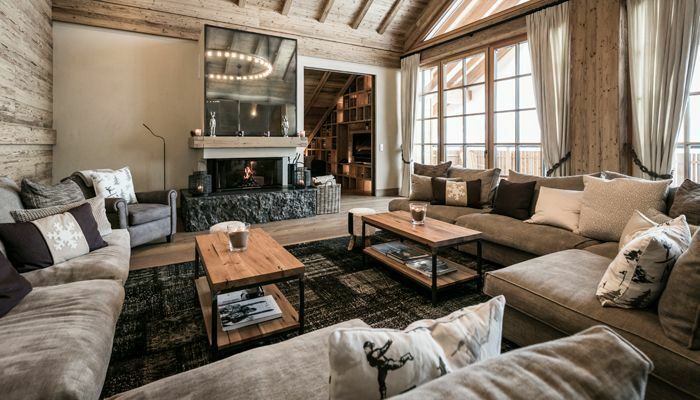 Choose a ski apartment for your New Year holiday if you're after the ultimate flexibility. Choose whether to stay in with loved ones, head out for dinner or stroll into the resort to ring in the New Year surrounded by a fantastic festive atmosphere.